Here is a free link to the Men’s Journal article of the Antarctica Legacy Crossing which was published last October 2012. 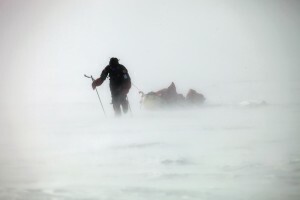 It’s a riveting condensed account of the blog (which you can read here http://sebastiancopelandadventures.com/antarcticaexpedition). The article “81 Days on the Ice” retraces the first East/West transcontinental crossing of Antarctica from coast to coast that Sebastian led from November 2011 to February 2012 with partner Eric McNair Landry on the 100 year anniversary of the South Pole.